Anna, a student at the University of Amsterdam, lives with her best friend Sophie and balances psychology classes with supporting her brother and his recovery following a traumatic motorcycle accident. 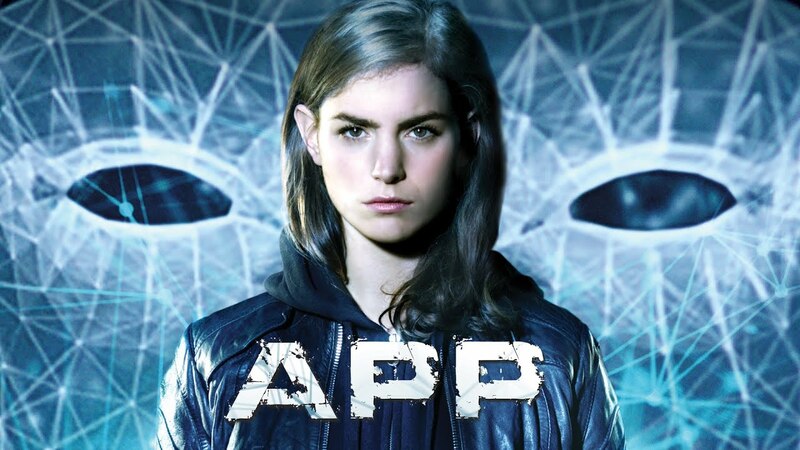 She’s never far from her cellphone, and after a night of partying in the dorms, Anna wakes up groggy and hungover only to find that a new app has been inexplicably added to it. Initially helpful and clever, IRIS soon begins behaving mysteriously, answering personal questions it shouldn’t know the answers to, and sending inappropriate images to her contacts. When it becomes clear she can’t simply delete the unwanted evil app, Anna’s efforts to confront it will set in motion a fearful series of events that will put her life, and that of her roommate and her fragile brother, in fatal danger.